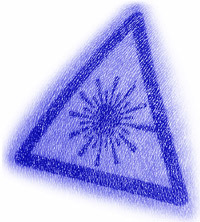 Designed for anyone involved with advising on laser safety or just seeking a more detailed understanding in this area. Suitable for Clinical Scientists, Technologists, Engineers, Educators, Applications Trainers, Equipment Suppliers, Regulators or those working towards becoming a laser protection adviser (LPA) in the medical and cosmetic sector. Please contact us to arrange an on-site course. All relevant subjects listed in the RPA2000 syllabus for LPA certification (Knowledge) will be covered. The course materials, syllabus and certification will provide evidence of this.